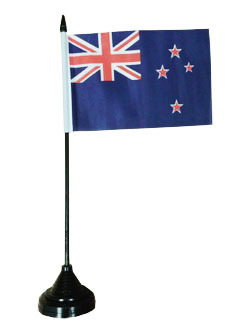 Perfect for putting on your desk or waving around to let the rest of the office know where you're from... Measures 6 x 4 inches. Base not included.